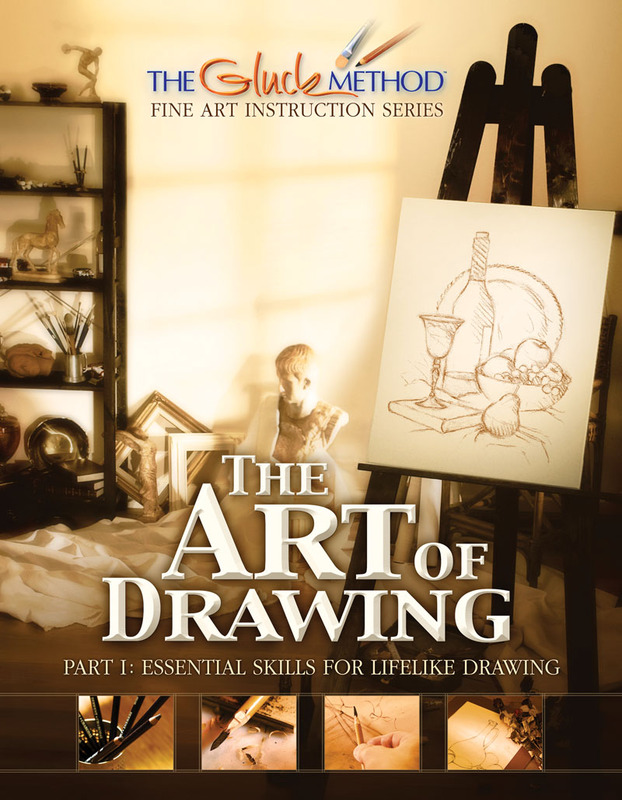 After completing The Art of Drawing, Part I it’s time to take your drawings to the next level. 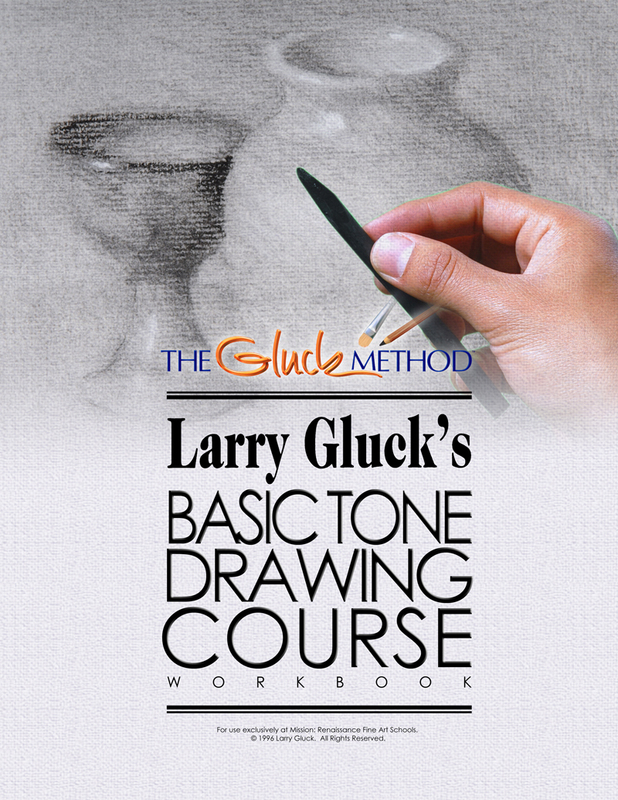 Learn how to create 3-dimensional effects by entering the world of Tone. 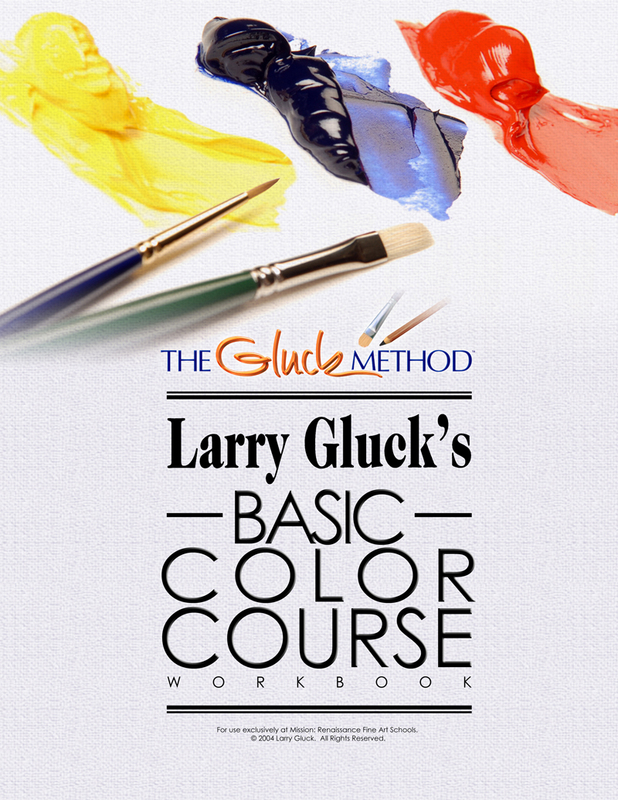 Sometimes referred to as shading or value, Tones are the variations of light and dark that make up our 3-dimensional world. 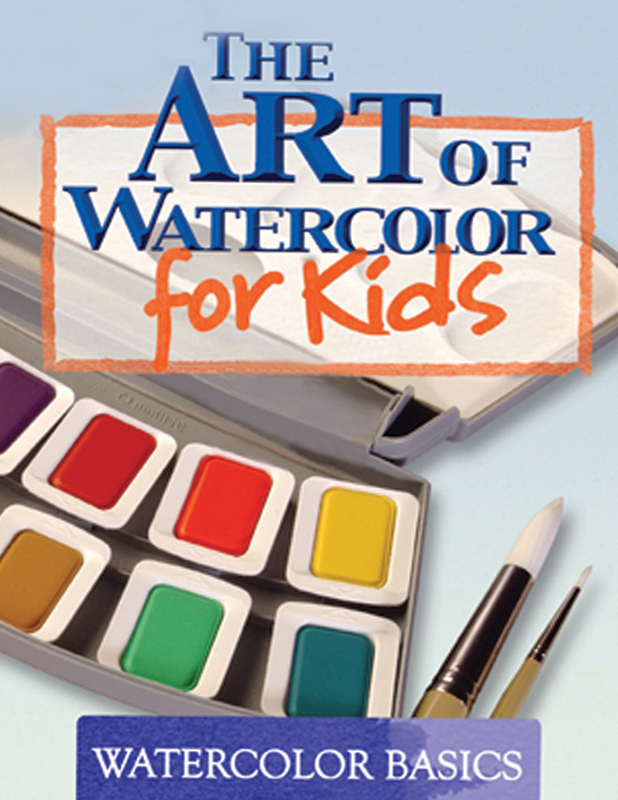 Learning how to see, predict and render Tones are necessary to becoming a representational artist. 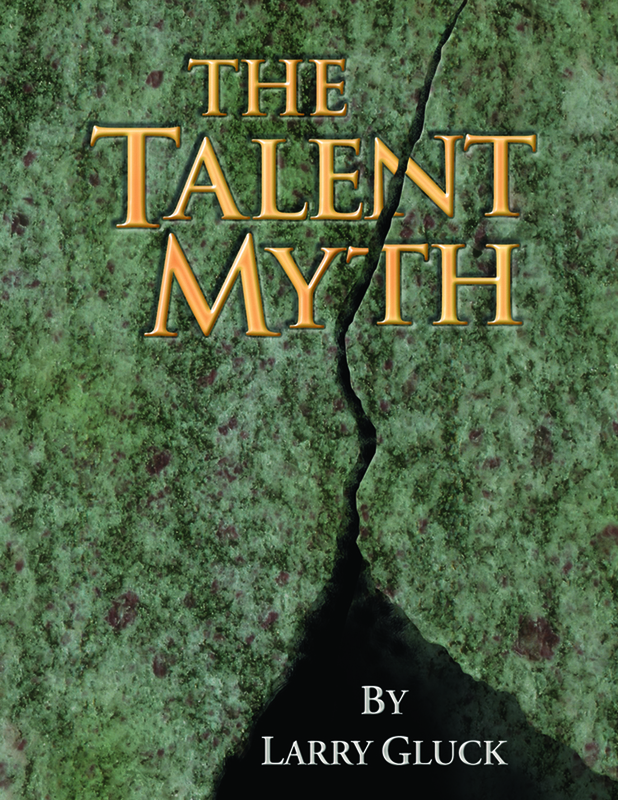 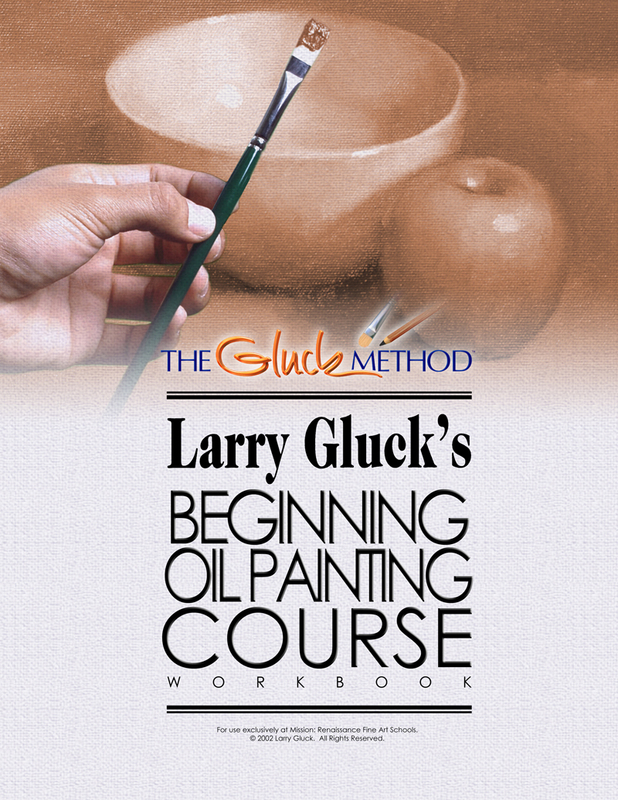 If you apply yourself and follow this course step-by-step, you will emerge with the ability to recreate the world merely with a stick of charcoal and the sweep of your hand. 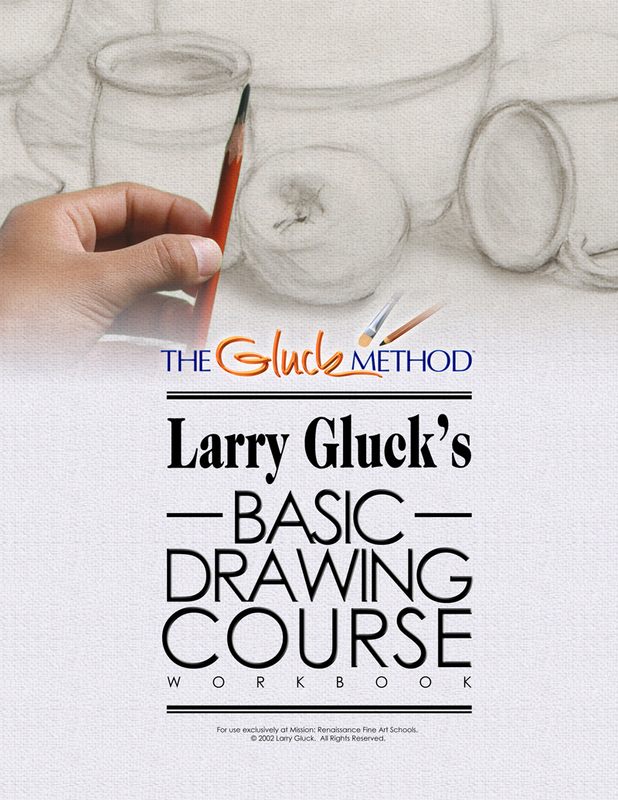 In short, this course teaches you how to really draw. 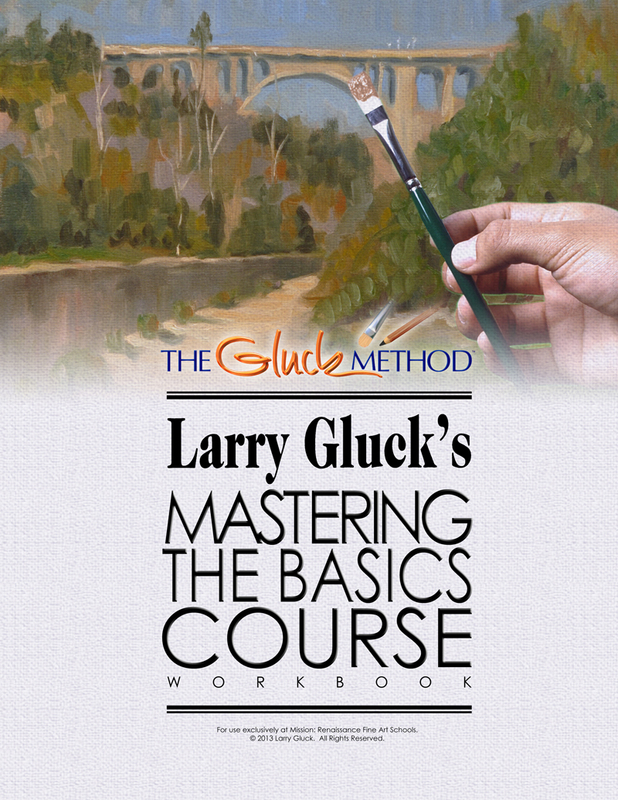 So, you don’t have to stop and think and you can truly draw anything in front of you with complete certainty and control. 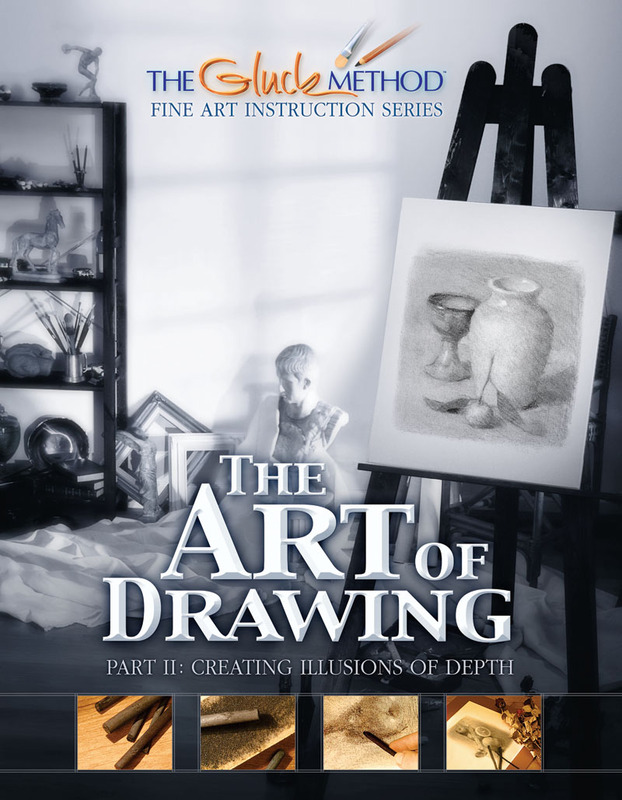 Learn how to create the illusion of depth with The Art of Drawing Part II, and take your next step on the road to a lifetime of creativity. 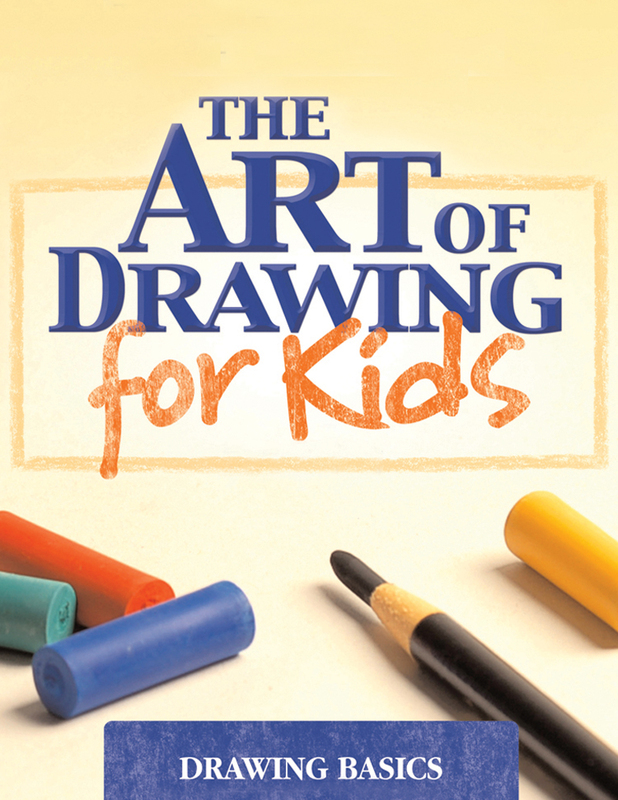 The Art of Drawing Courses represent more than a quarter century of painstaking research and watershed breakthroughs. 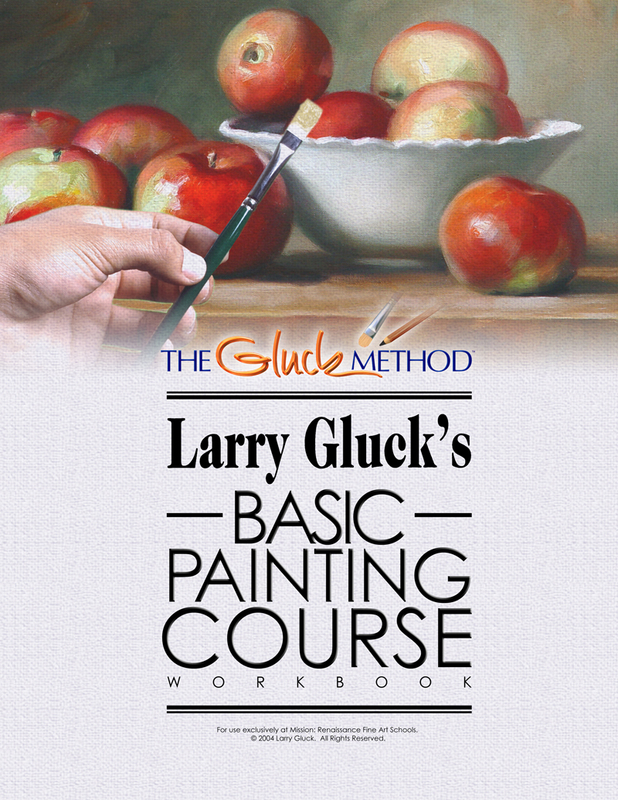 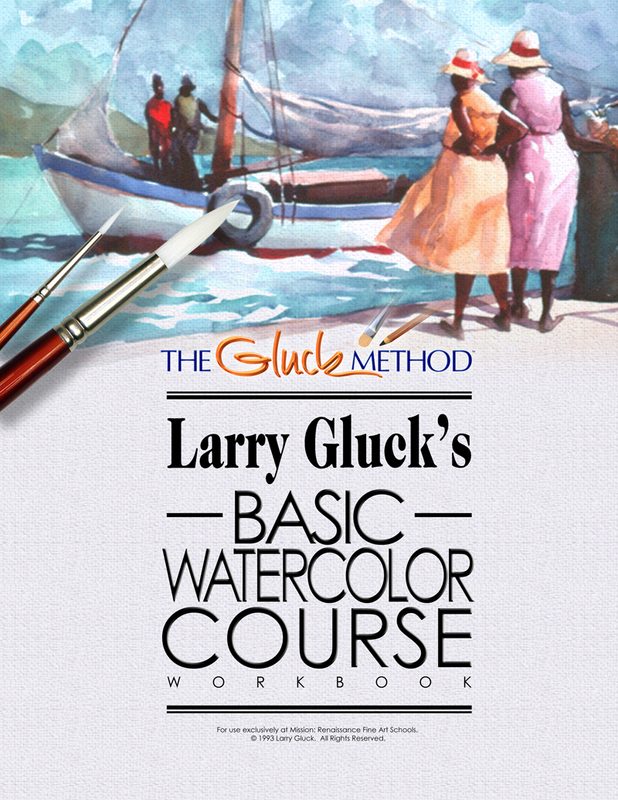 During the height of a prolific and distinguished career, Mr. Gluck dedicated himself to teaching anyone how to draw and paint with unfaltering certainty and consummate skill.